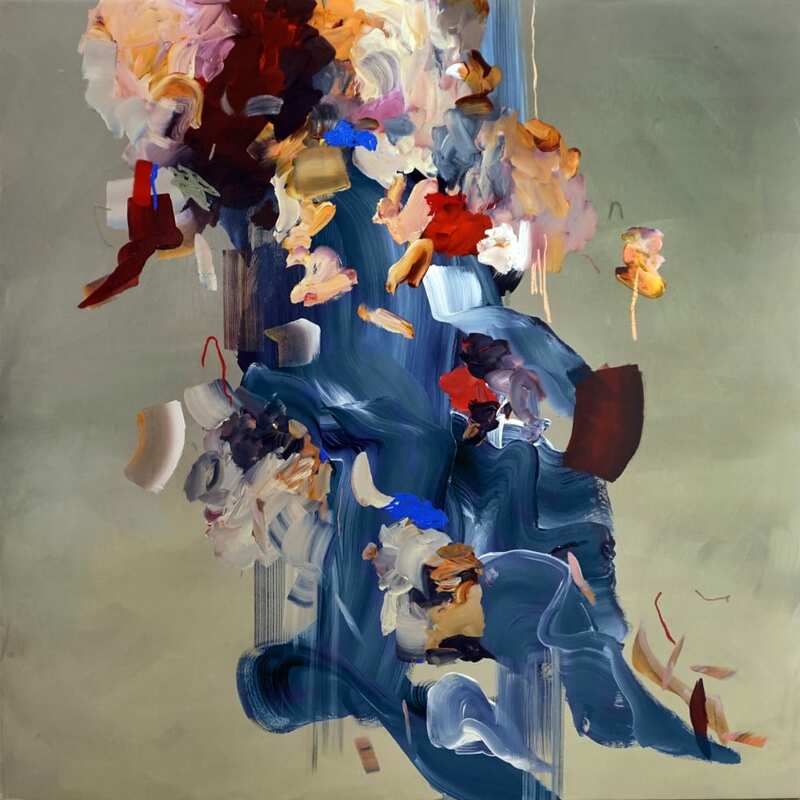 Janna Watson is a young artist who has quickly made an impression on the contemporary art scene. Her abstract compositions and energetic brushstrokes possess an elegant and powerful vitality. A masterful colorist, Watson’s paintings are a carefully balanced orchestra of color. She creates energetic tension between deliberate and confident marks and spontaneous drips and gestures that are artifacts of her intuitive process. Watson’s compositions are an intriguing assertion of bold gesture set against atmospheric expression. The artist is widely exhibited internationally. Watson’s paintings can be found in several significant collections, including in the Toronto collections of TD Bank Financial Group, CIBC, the Ritz-Carlton Hotel and the HBC Global Art Collection in New York. In 2017, she was selected to create a mural-size painting for the feature space in AURA, North America’s largest condominium building. Watson earned a BFA in Drawing and Painting from Ontario College of Art and Design, Toronto, ON. The artist lives and works in Toronto, Canada.